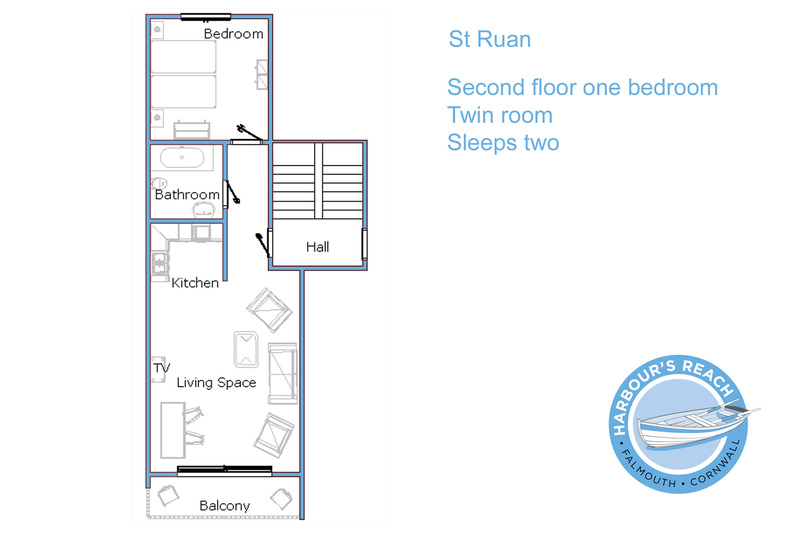 Nestled on the second floor of Harbour’s Reach, ‘St Ruan’ sleeps two people in one twin room. 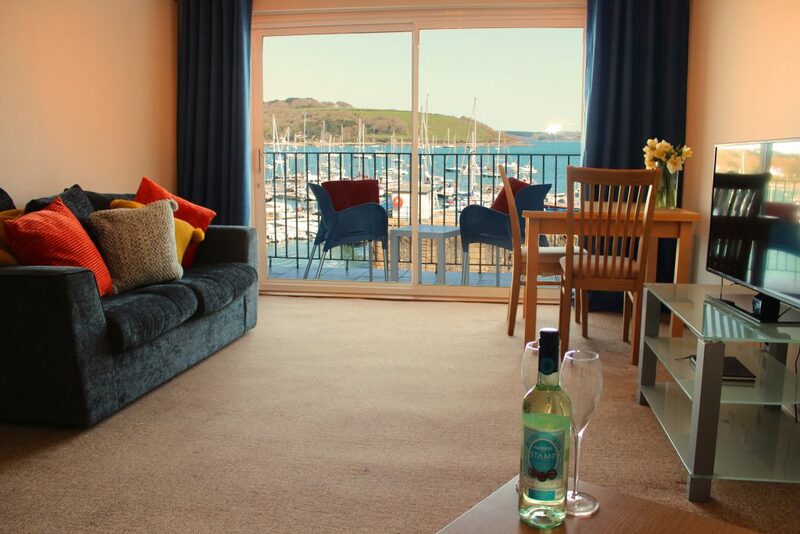 This sea view apartment, like the rest of Harbour’s Reach, gazes out at the beauty of Falmouth Harbour. As Cornish holiday homes go, you’re likely be challenged to find a better harbour side location. 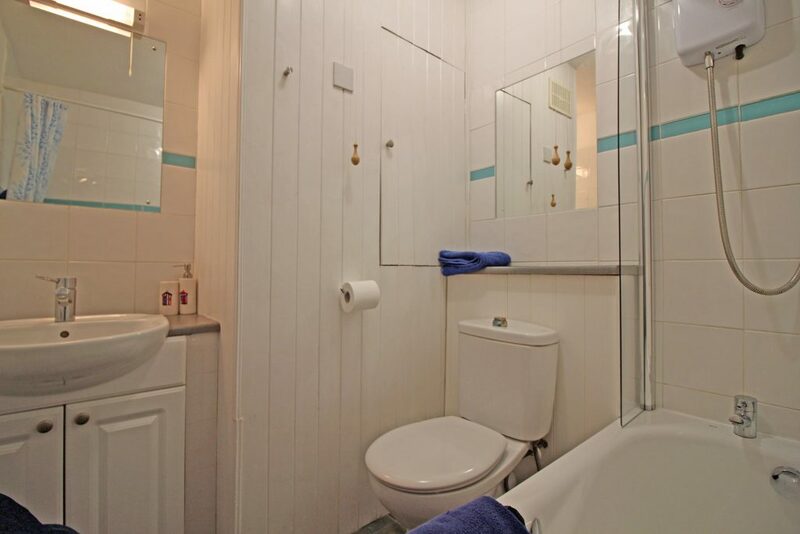 Furnished for comfort, with a clean and uncluttered feel, this cottage by the sea is all about the view. 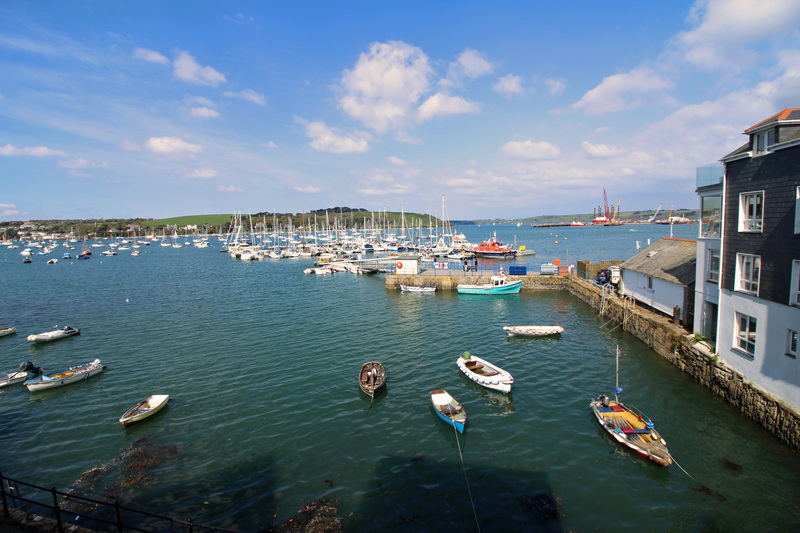 From the balcony or the living area, watch as Falmouth’s busy harbour life plays out before your eyes. 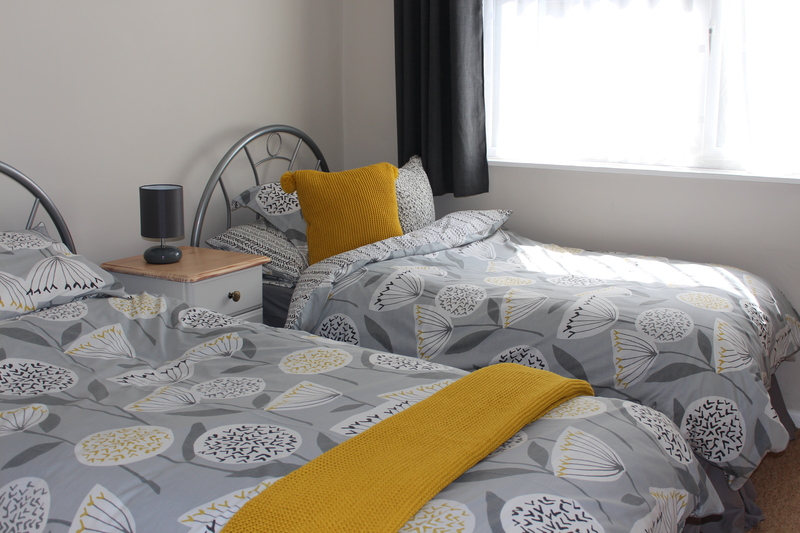 As with all of our cottages by the sea, ‘St Ruan’ has everything you need for your self-catering Cornish holiday. 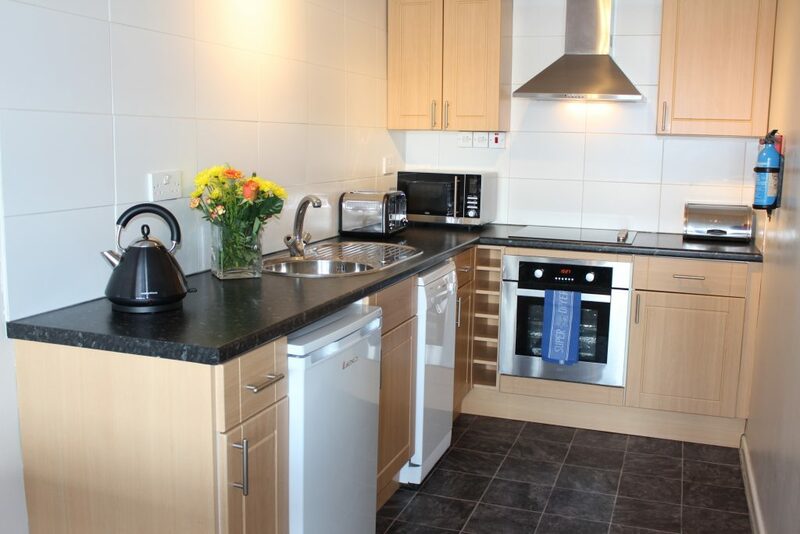 Be inspired to cook in ‘St Ruan’s’ modern kitchen, and serve up your meal in front of the superb harbour view as your backdrop. Relax with a drink in the spacious living area or on the balcony, whilst taking in the sights and sounds of the world’s third deepest natural harbour. 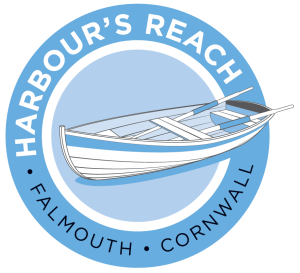 Or, if the whim takes you, venture across the way to discover the world-famous Chain Locker pub, and the rest of Falmouth’s friendly and relaxed nightlife. Book ‘St Ruan’ now, and start counting down the days to your sea view holiday in Cornwall.